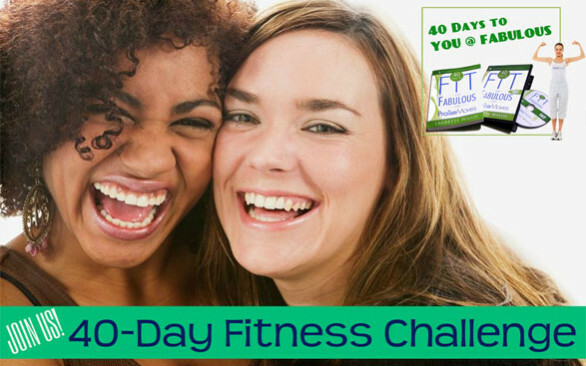 Join the 40-Day Fitness Challenge! 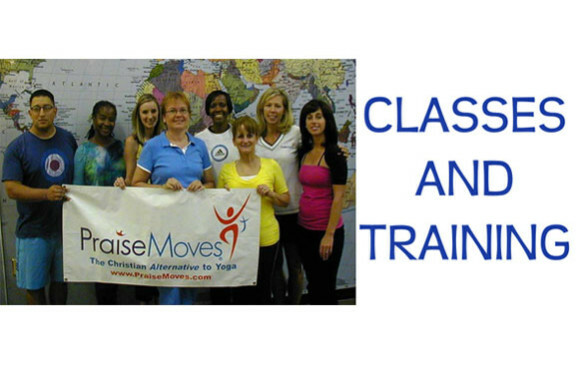 Learn what PraiseMoves is all about. 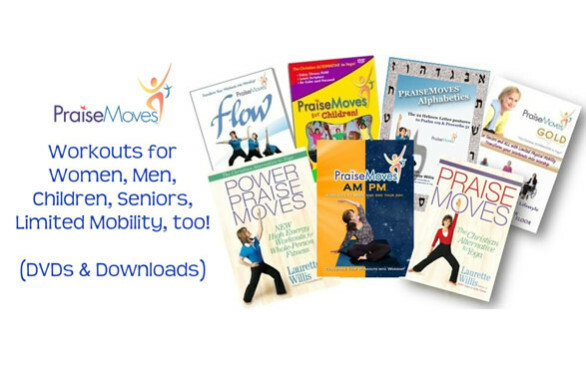 Looking for PraiseMoves CLASSES or PraiseMoves TRAINING? Visit our Fitness for His Witness STORE! "For you were bought at a price; therefore glorify God in your body and in your spirit, which are God's" (1 Corinthians 6:20). PraiseMoves Foundation Scripture. Our Goal at PraiseMoves is to help you become a Fit Witness for Christ in spirit, soul AND body. We offer you a Christ-centered ALTERNATIVE to Yoga, focusing on the Word of the living God. 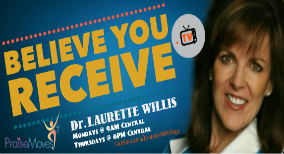 The exercise is the "witty invention" to get you more into the Word of God--and to get more of the Word of God into you!! !